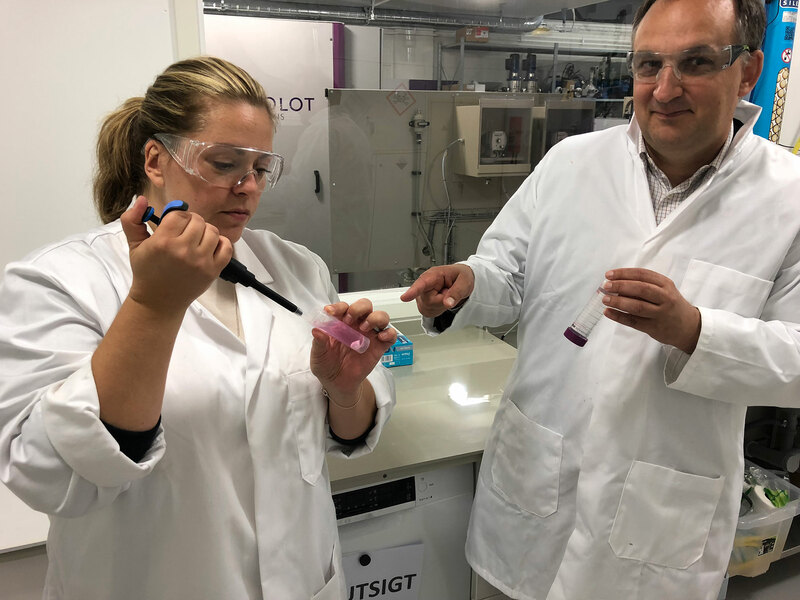 In order to improve the ability to find answers to today’s and tomorrow’s challenges we have recently completed the construction of a laboratory at our tech center in Landvetter outside Göteborg. We now have the capacity to conduct a number of different wet chemical analyses. But first and foremost our laboratory host a miniature of our process equipment allowing us to conduct systematic studies of the behaviour of different species and mixtures under certain conditions. Using laboratory studies as a tool we now pave the way to find even more cost-effective ways to improve our process and our offers to our clients. Responsible for the development and operation of the laboratory is Dr. Jenny Bergman.